365 Fashion and Lifestyle: COLOR AND SHAPE. EYEWEAR TREATS. COLOR AND SHAPE. 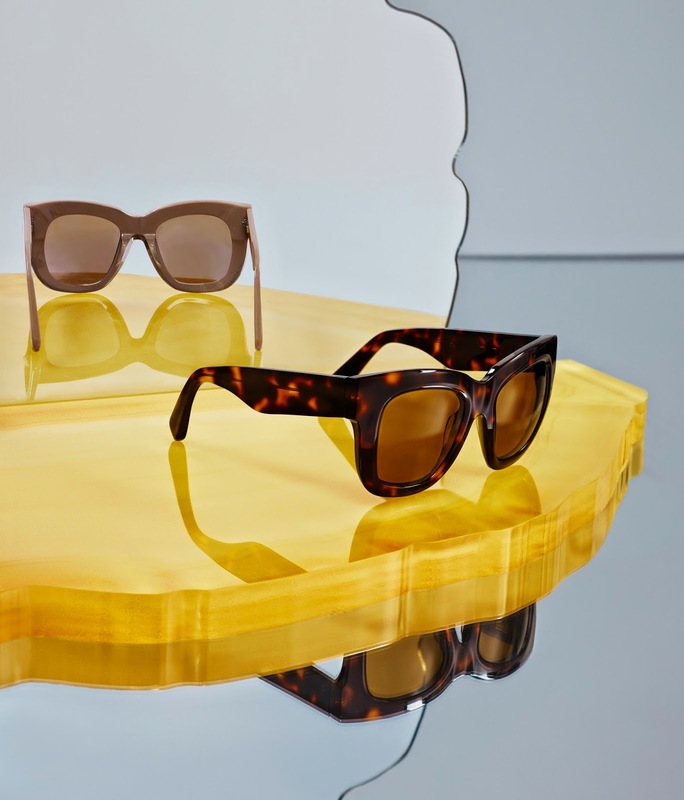 EYEWEAR TREATS. 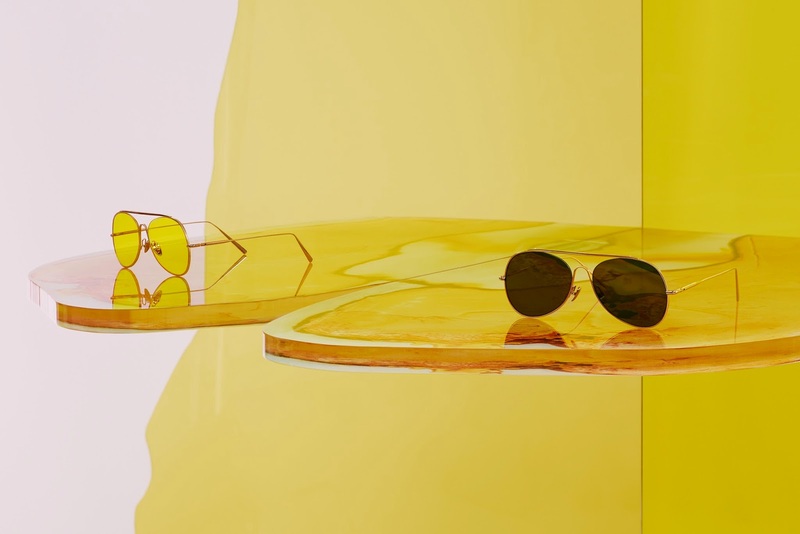 The Stockholm based fashion house, Acne Studios, renowned for its multidisciplinary approach, introduced on the 14th of April its first complete eyewear collection. from the rounded Sigmund style, to the oval shaped new style Mustang, through to the curved lines of Acne Studios take on the aviator.